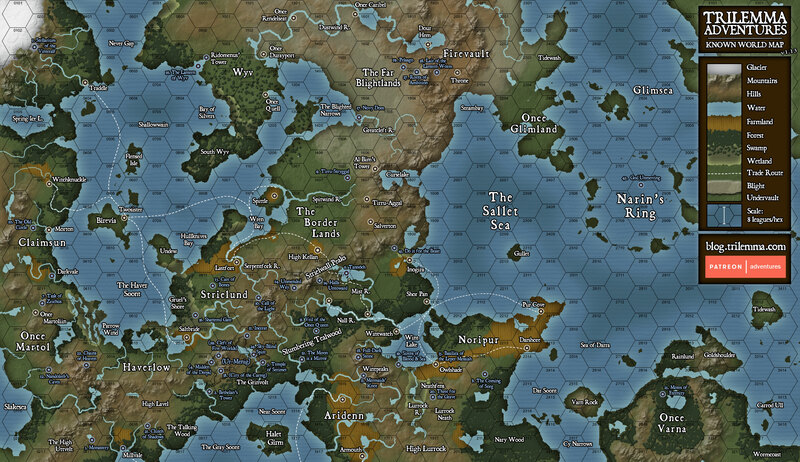 As those of you following along may have discerned, there's a nominal campaign setting where I situate my adventures. I will eventually detail the cultures and history of the place, although even once I've done that, I expect that most people will take the adventures and either use them as one-shots, or reskin them and put them into their own campaign setting. To that end I'll provide a glossary of terms that will need adapting or hooking into your own campaign setting. The Seree are a magocratic precursor civilization; the Martoi a bunch of half-undead fey, and so on.